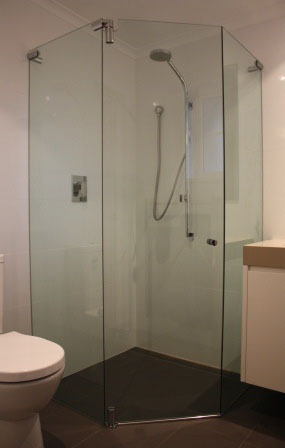 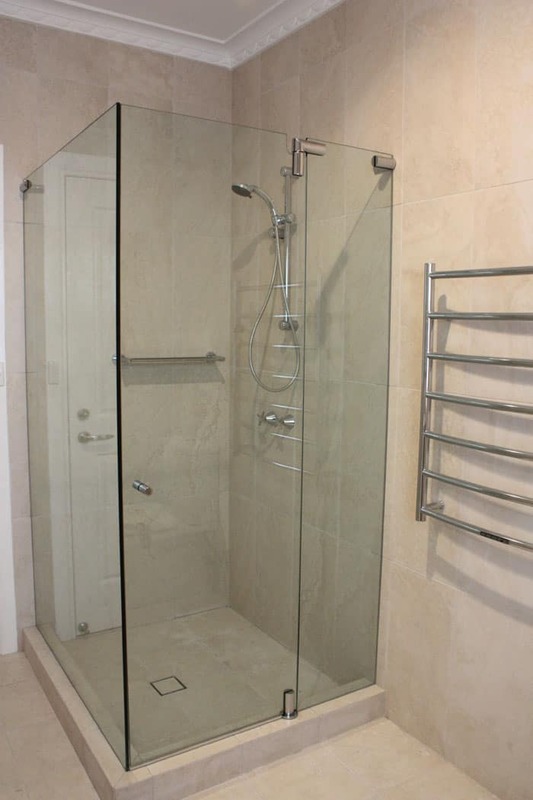 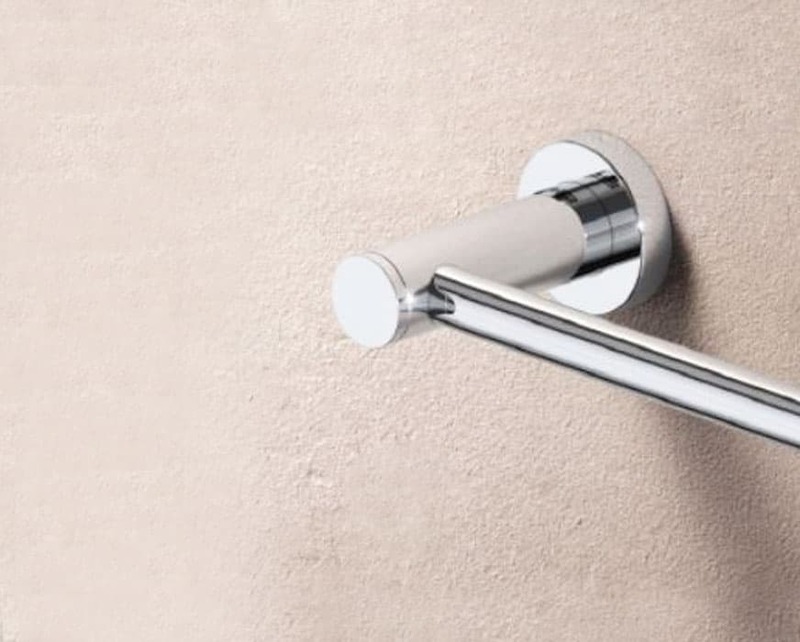 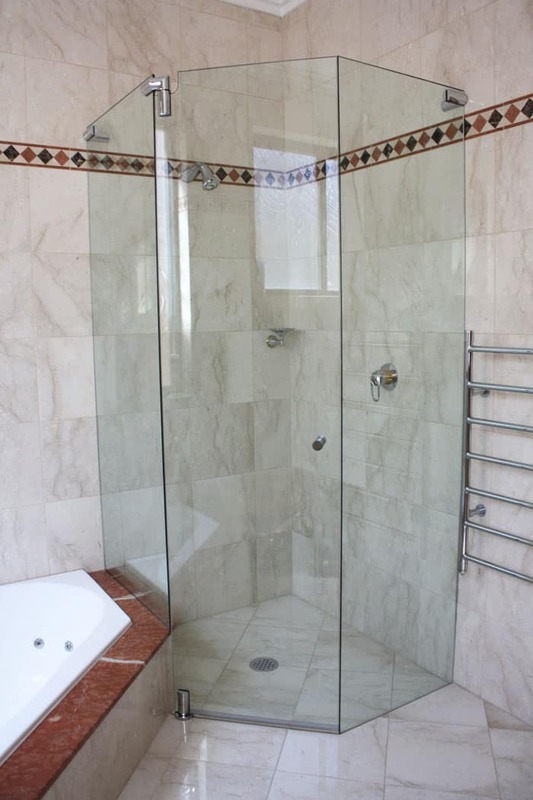 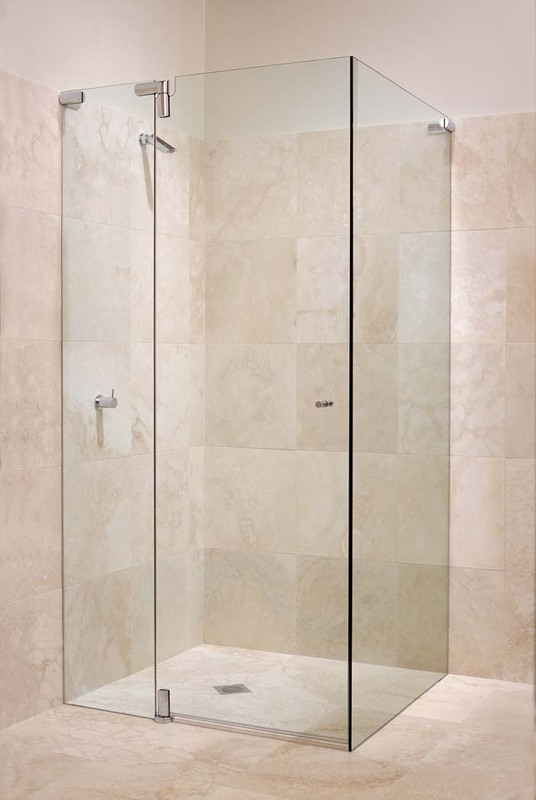 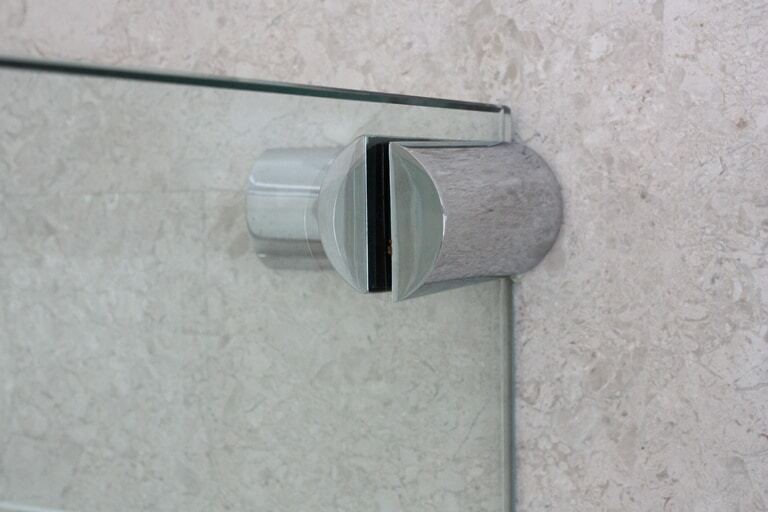 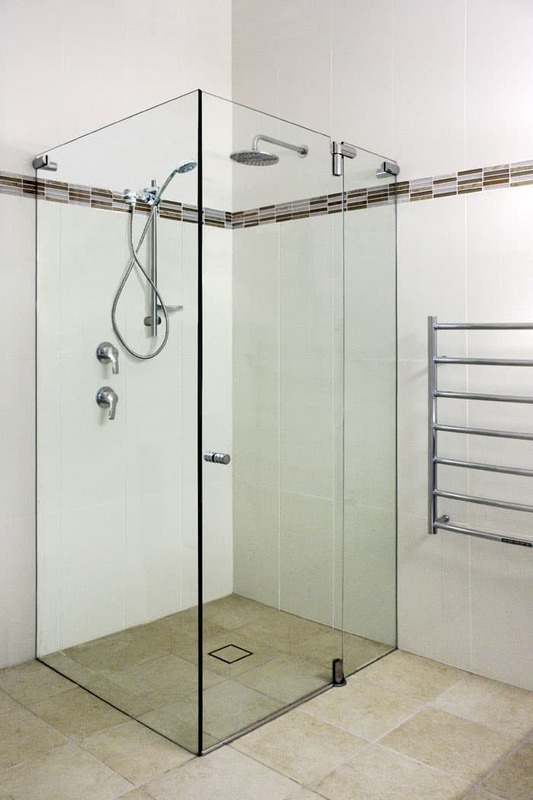 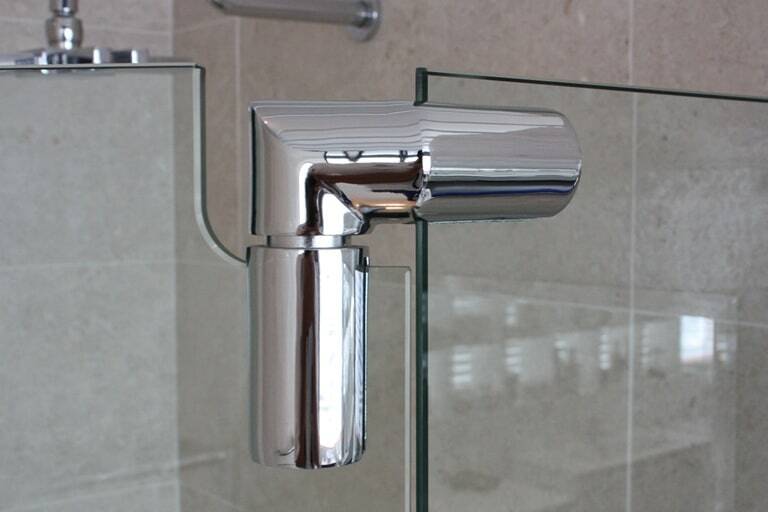 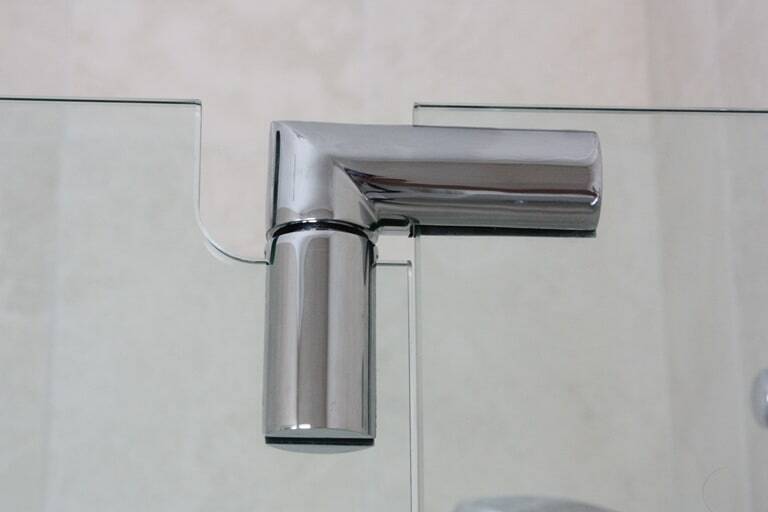 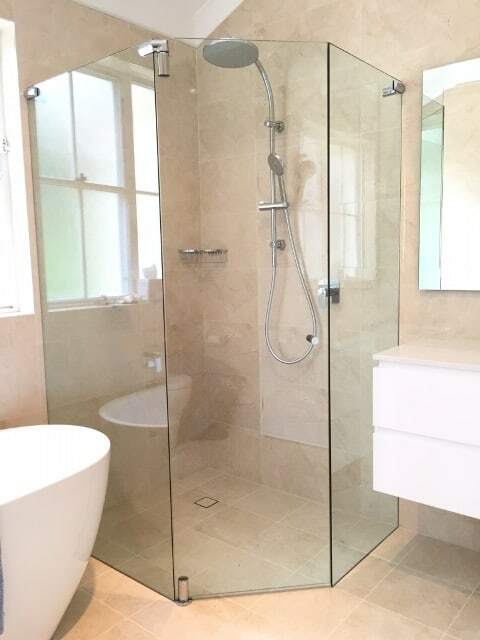 We now offer a stylish alternative to frameless hinged shower screens, a frameless pivot system. 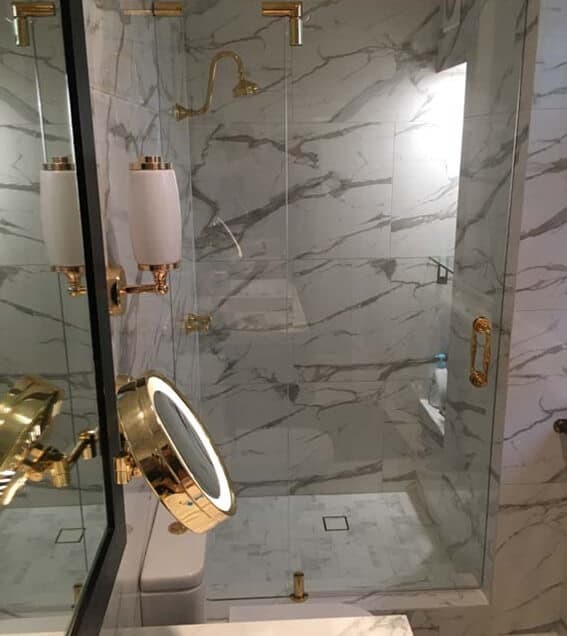 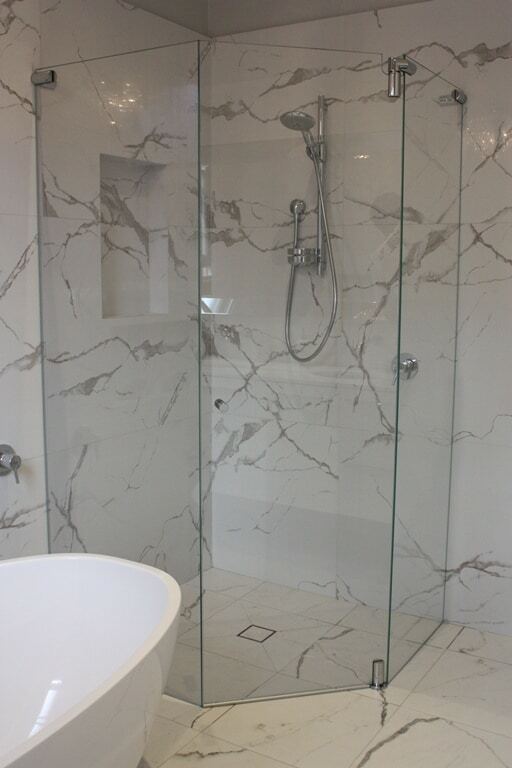 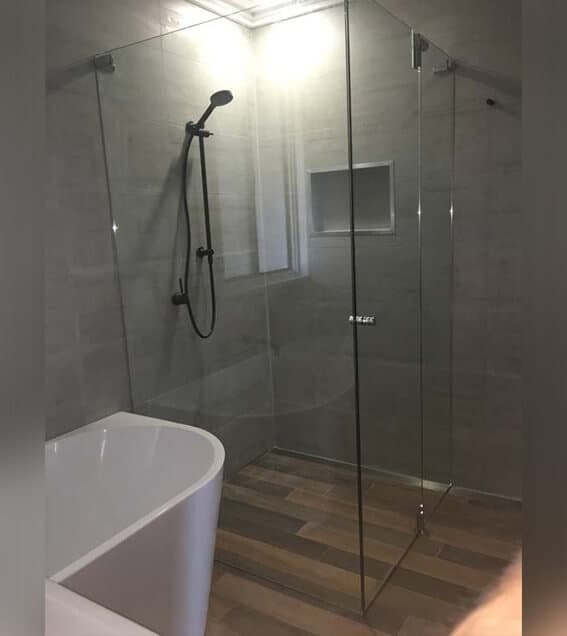 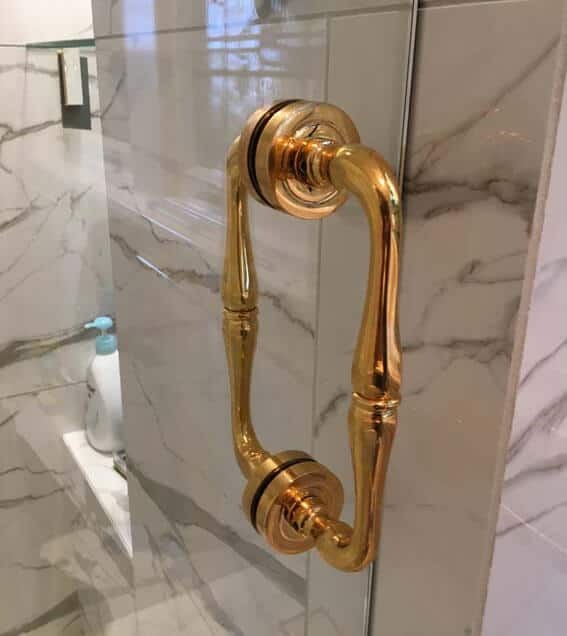 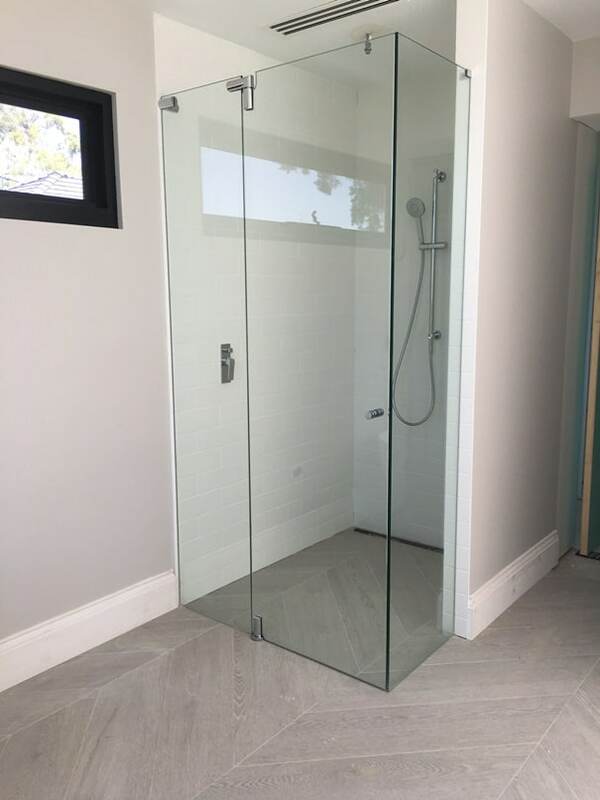 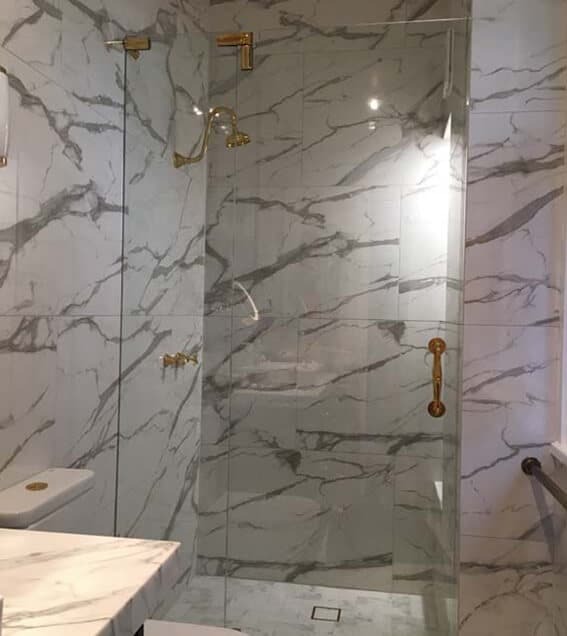 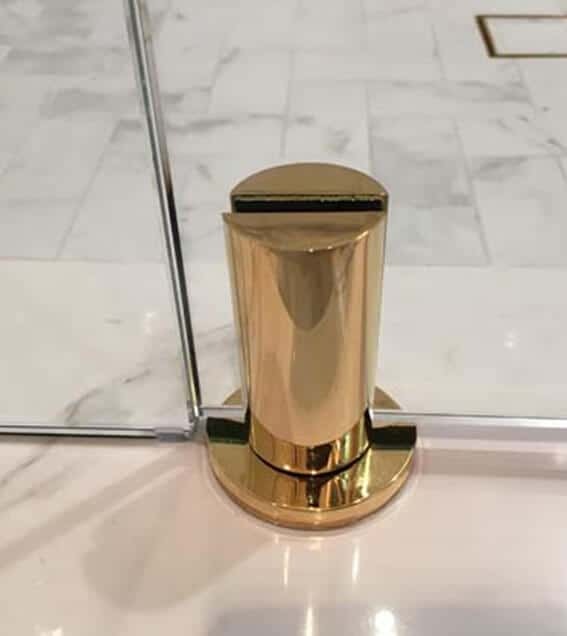 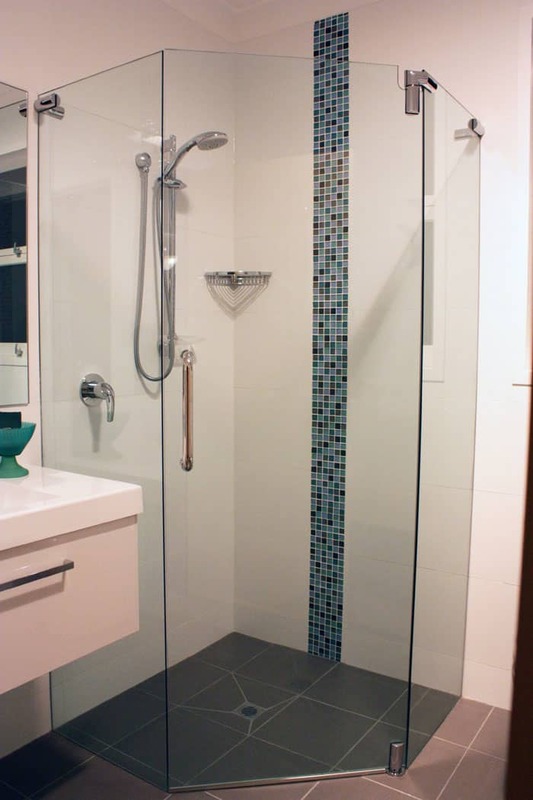 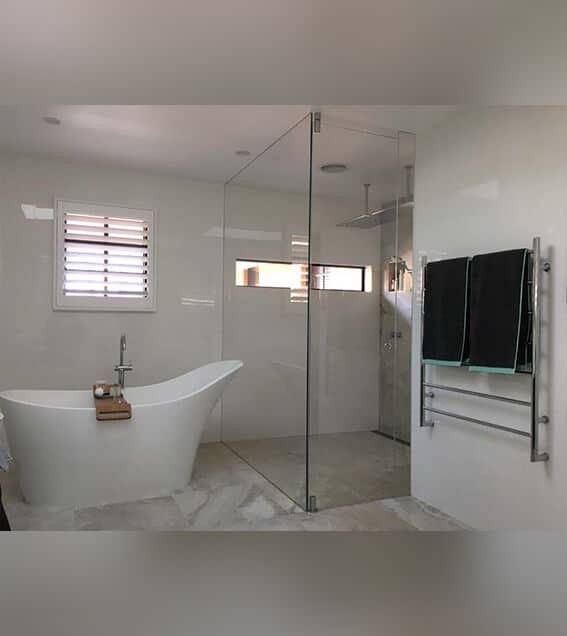 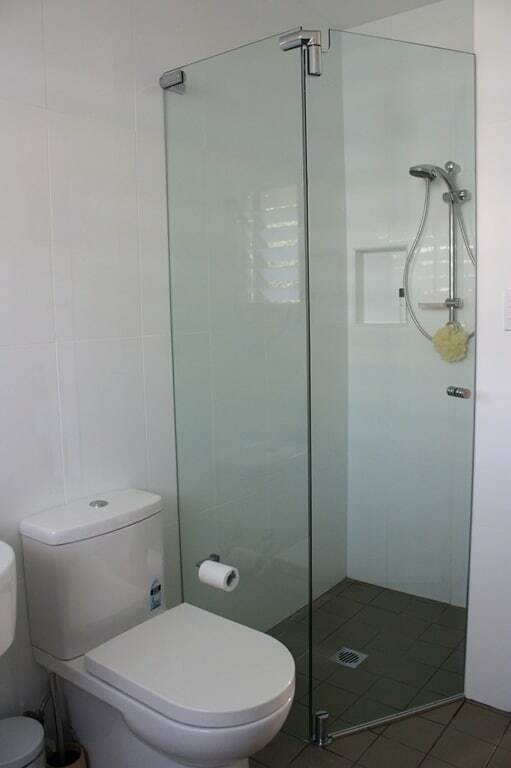 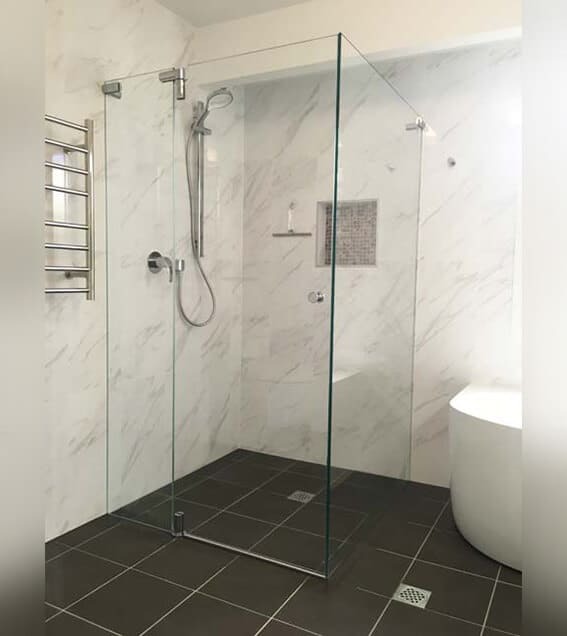 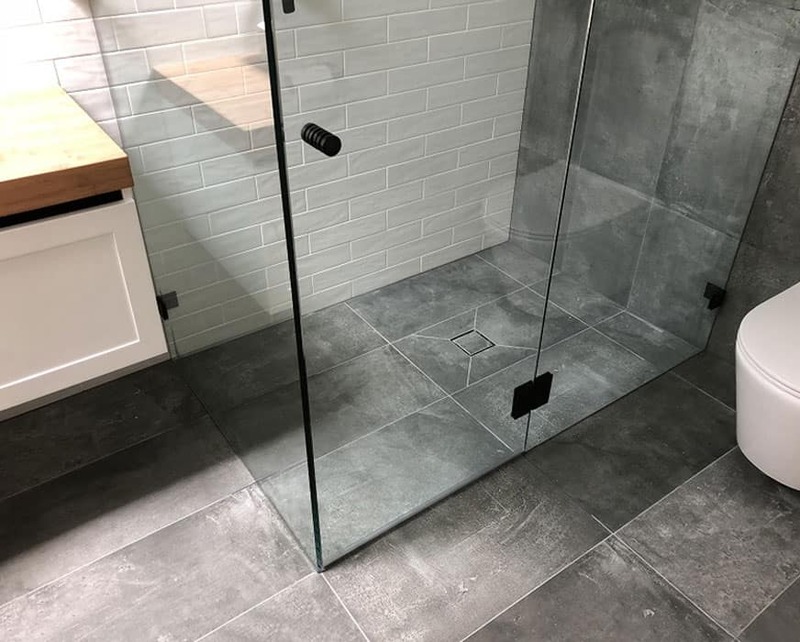 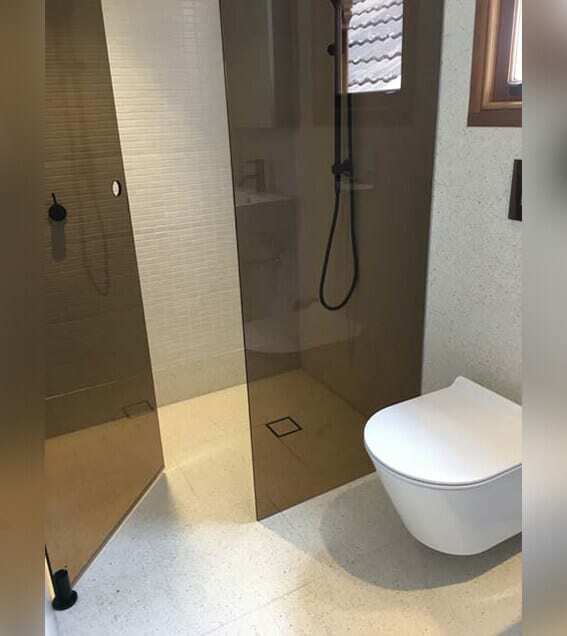 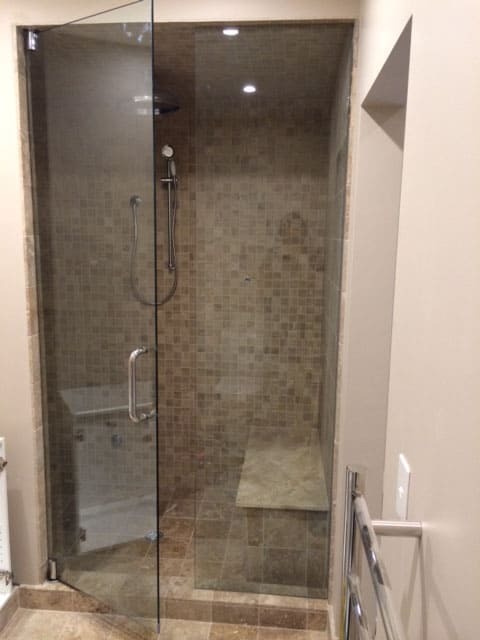 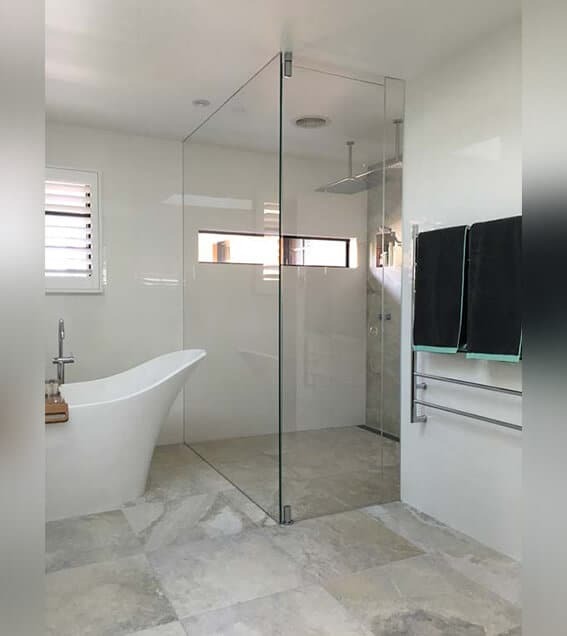 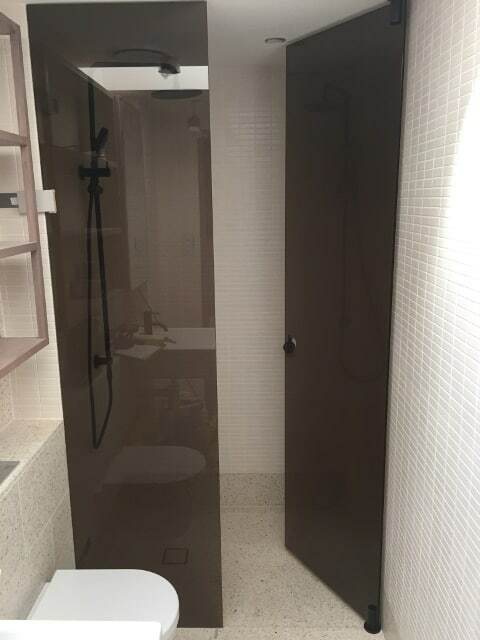 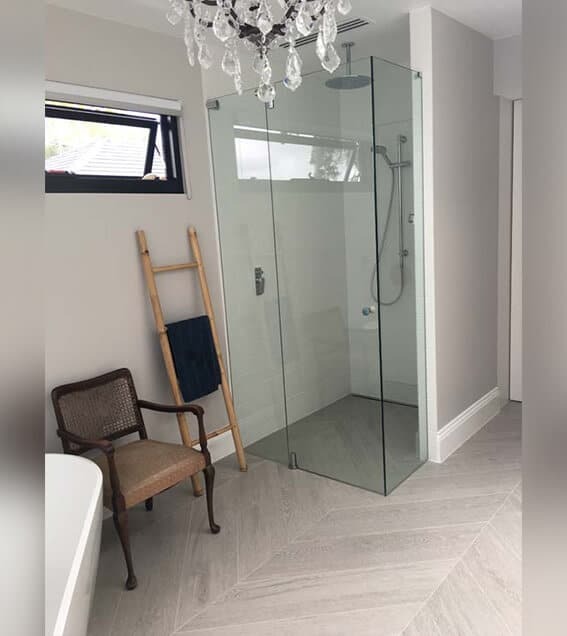 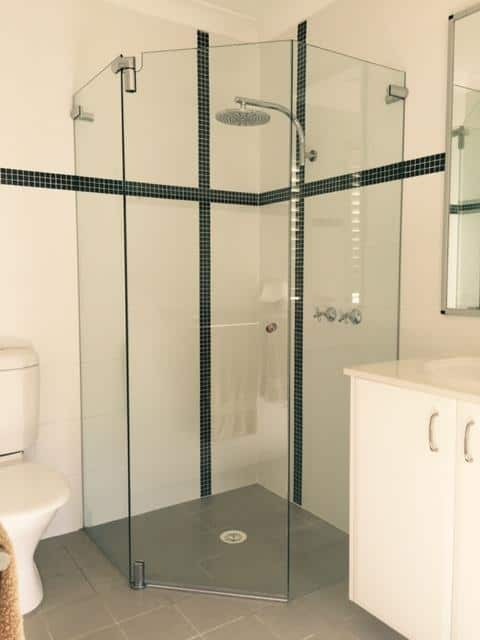 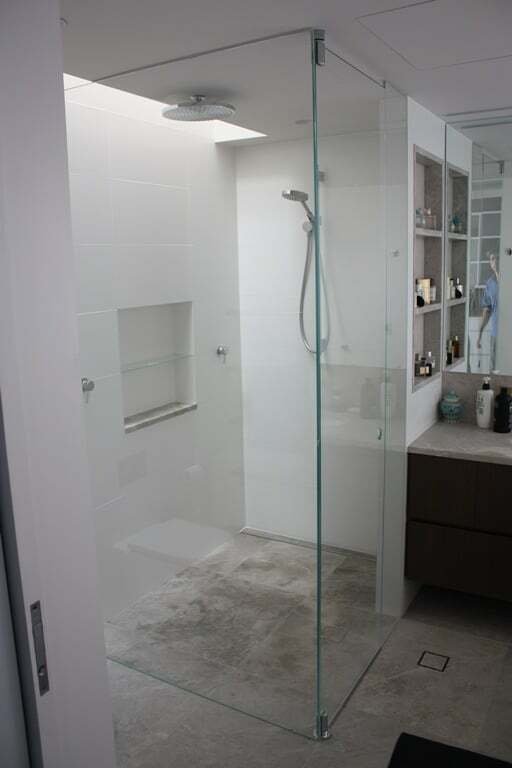 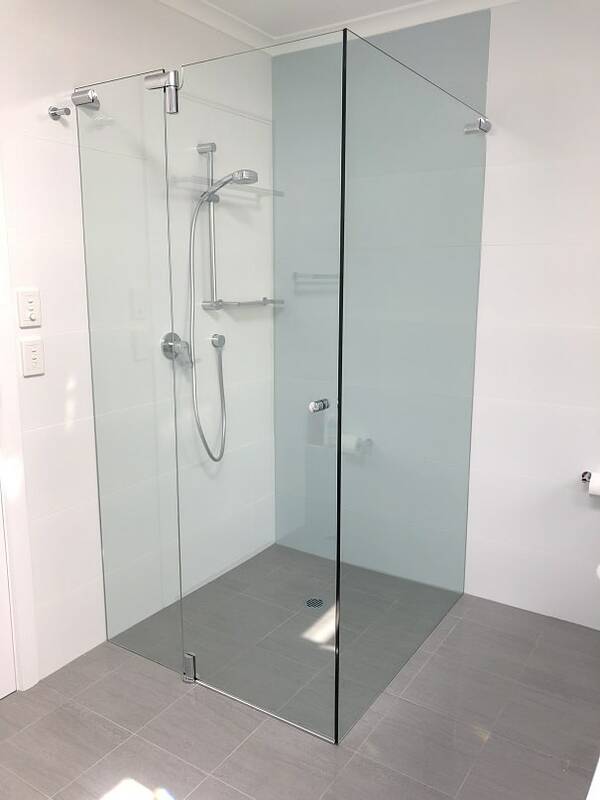 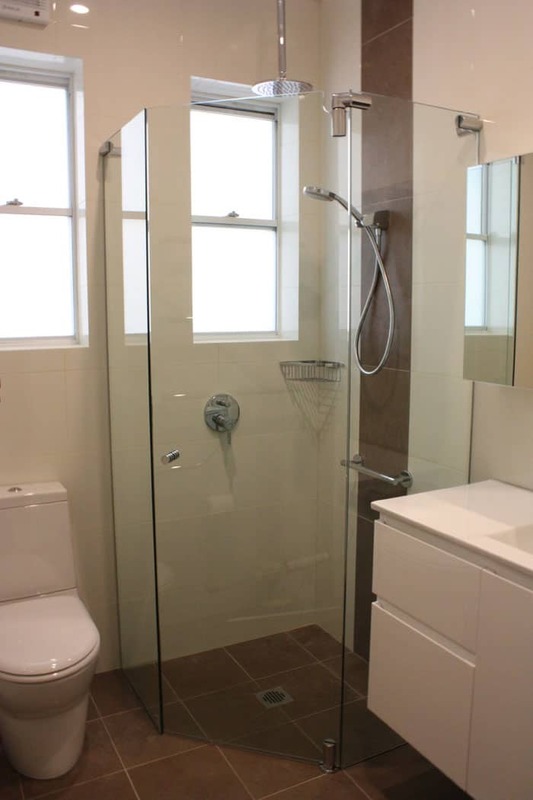 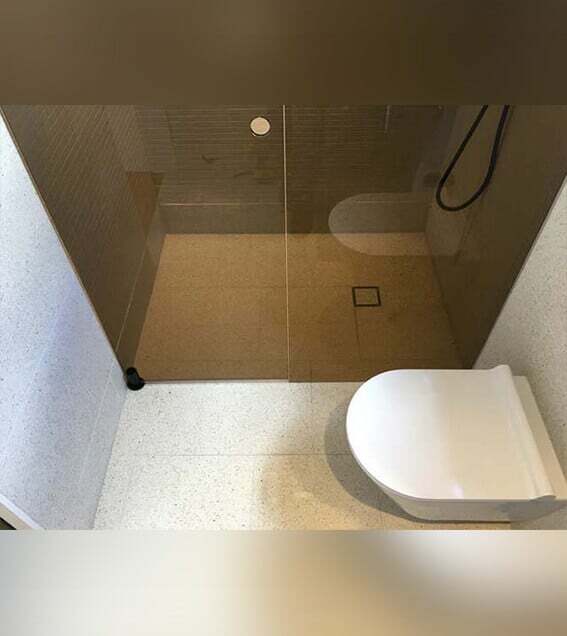 This new Australian designed system allow the shower door to be opened both inwardly and ourwarly to approximately 100 degrees. 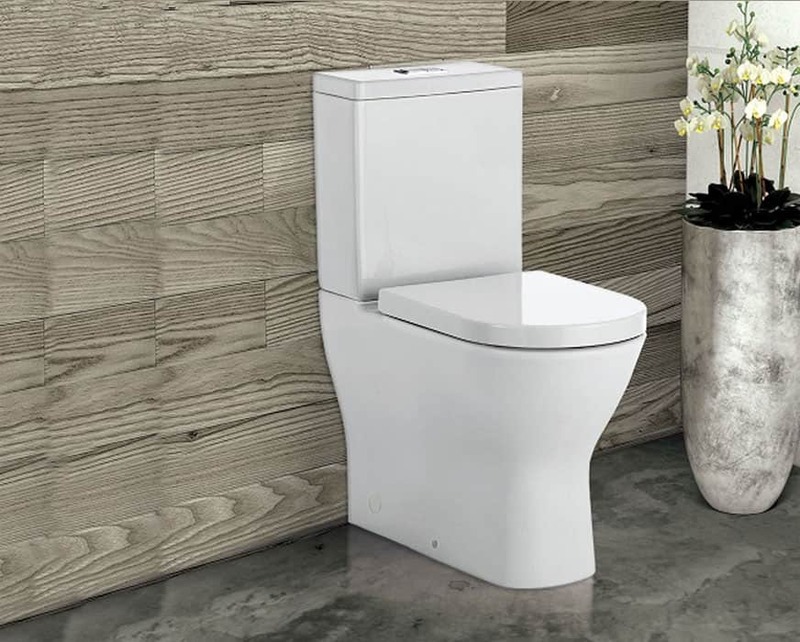 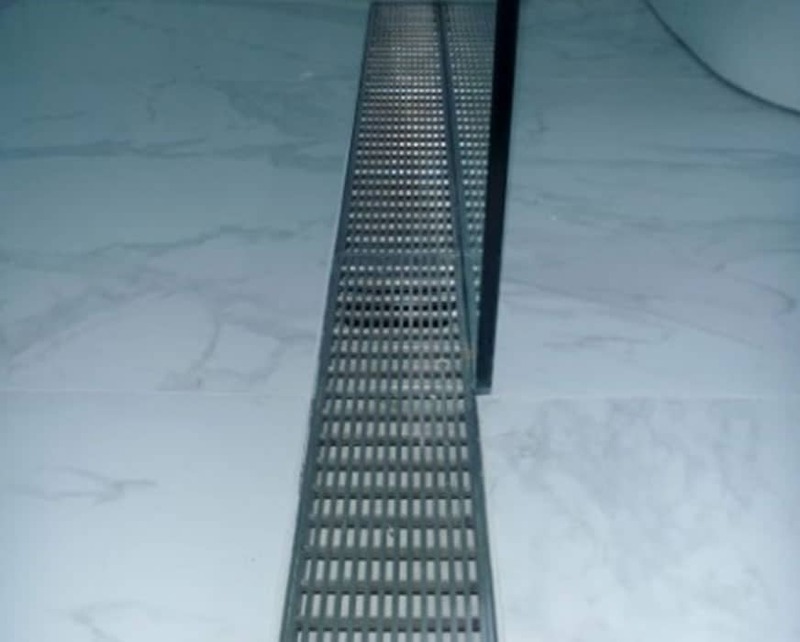 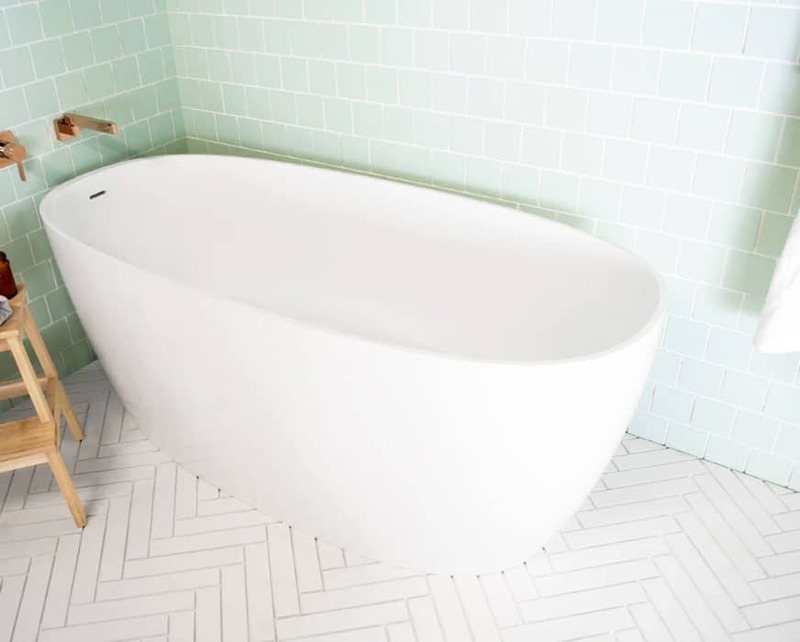 It can be installed on flush floor tiles or into a step of up to 25mm high. 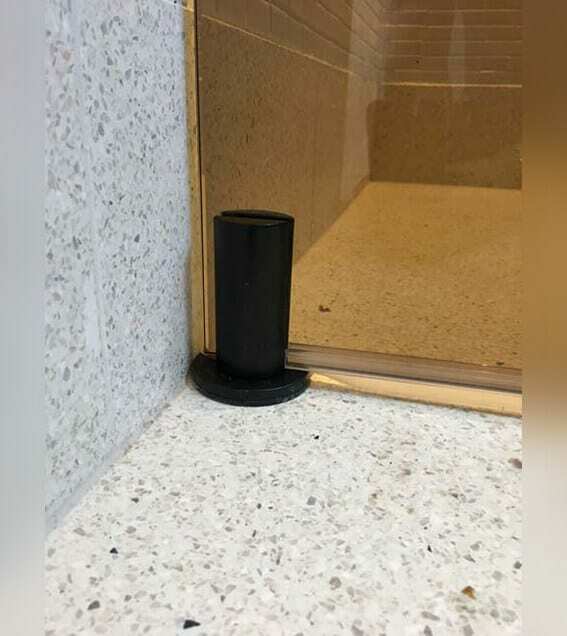 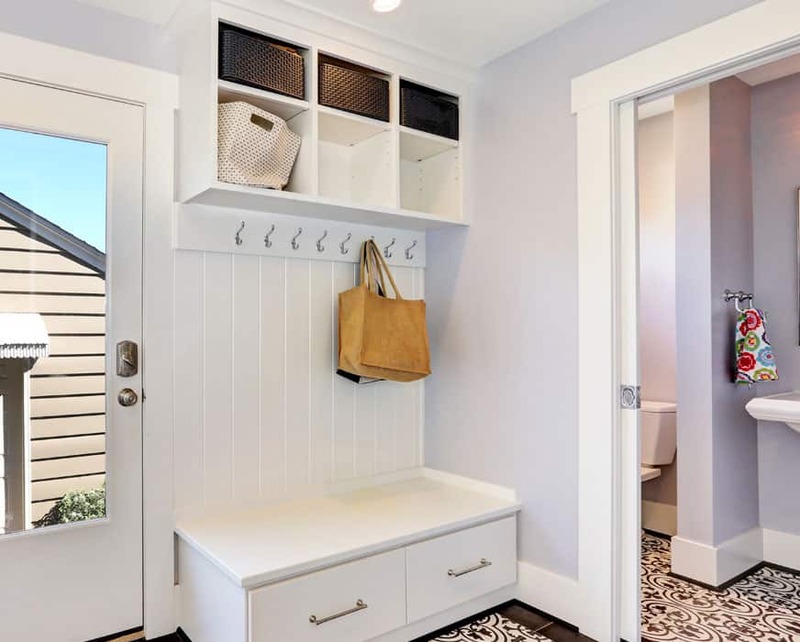 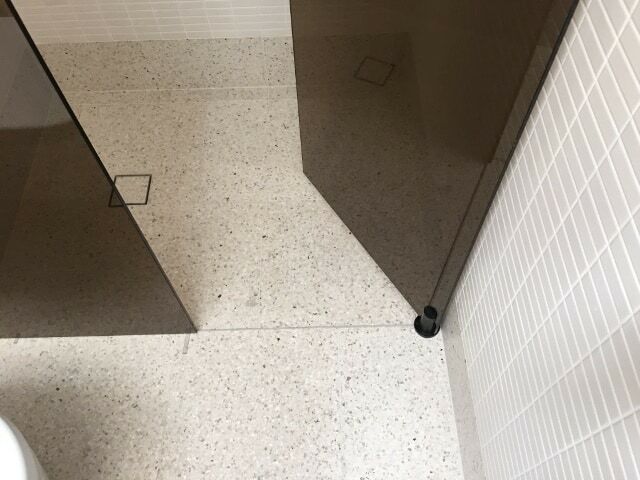 The base of the door is held by the bottom pivot that supports the weight of the door directly onto the floor, ensuring reliable performance time after time. 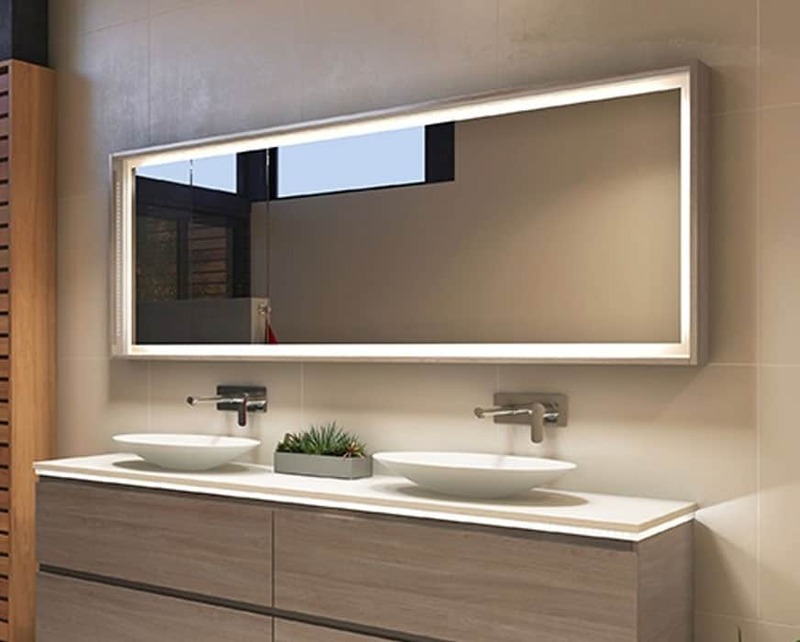 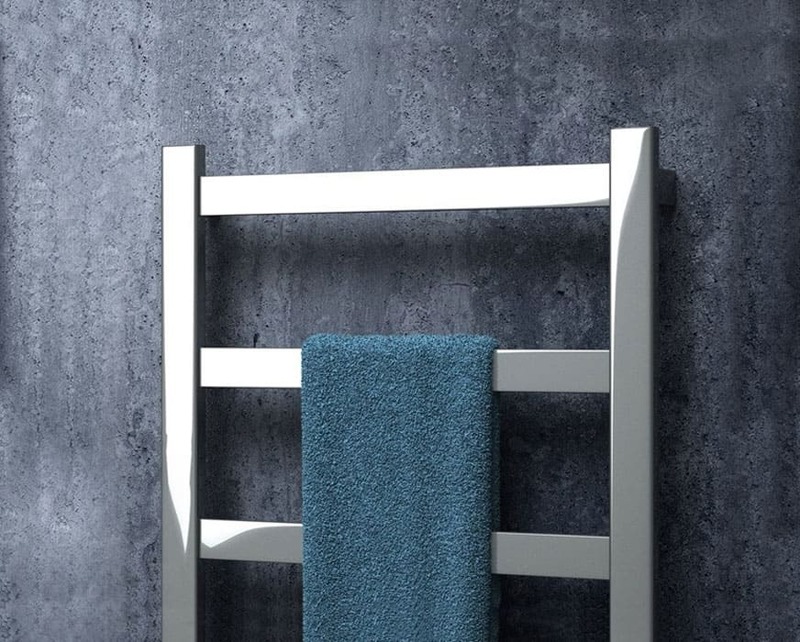 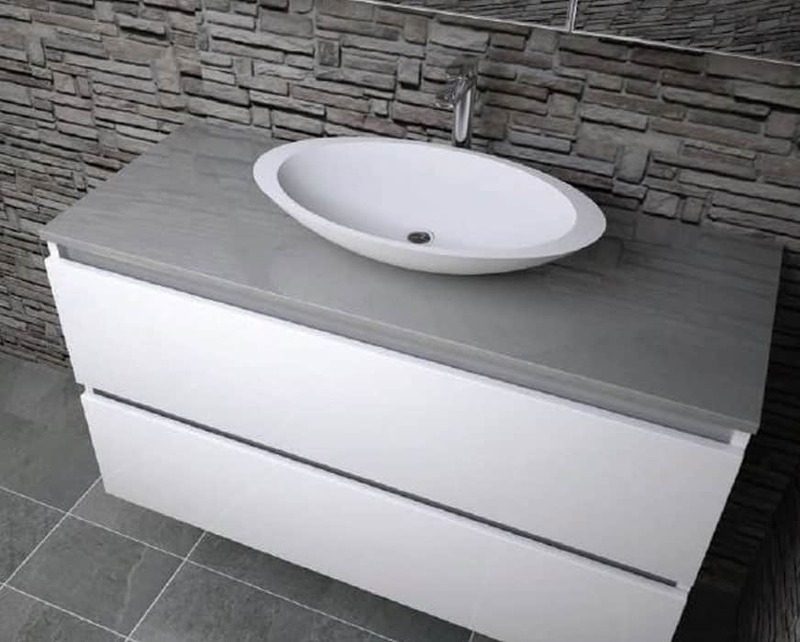 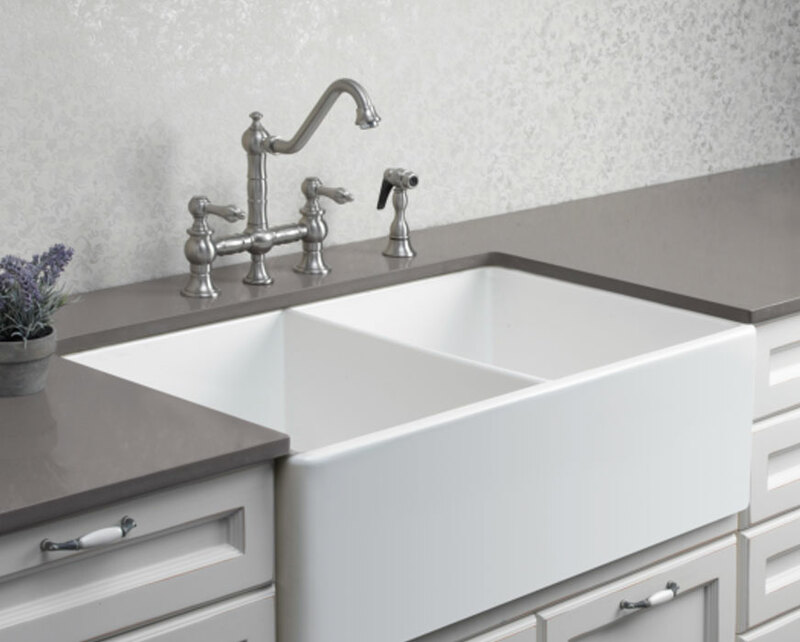 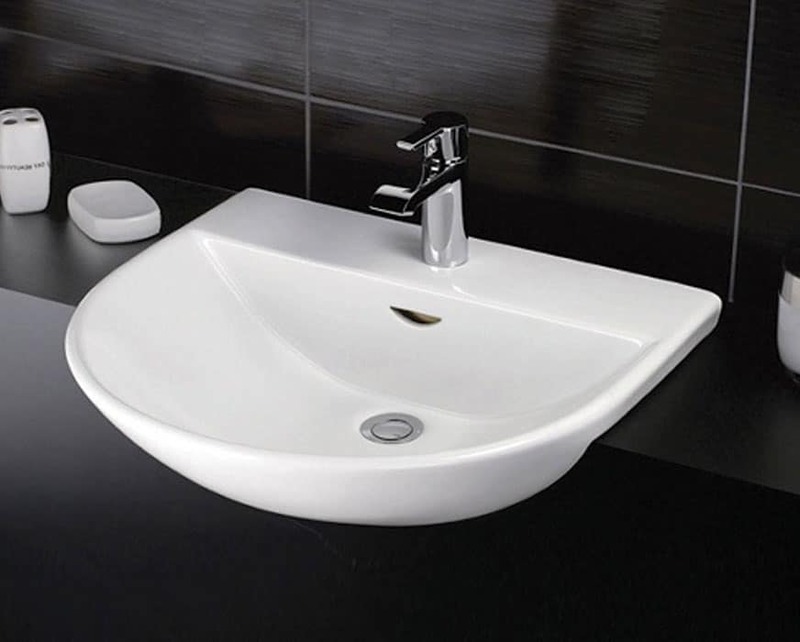 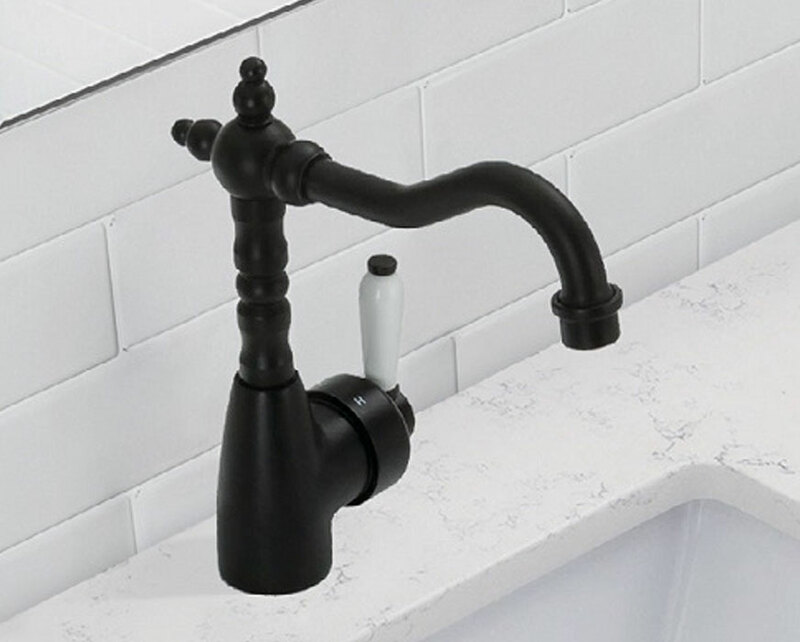 It is a simple, elegant system in an easy to clean finish.